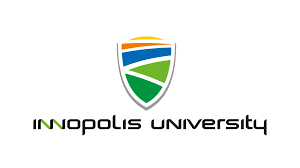 Prior to joining Stevens Strategy provided modern definitions and practices regarding Innopolis University’s criteria and procedures for faculty evaluation and advancement in rank. I needed a ready-to-use procedure for faculty evaluation…(integrating) the perspectives of a number of experts of international renown…[Stevens Strategy provided] knowledge of best western practices in the field…We find it to be a balanced, comprehensive and thorough proposal for the evaluation of the academic staff at Innopolis University. We appreciate the clarification of roles played by department heads and the adoption of a qualitative approach. We also welcome the distinction between the annual review and the second-year review.